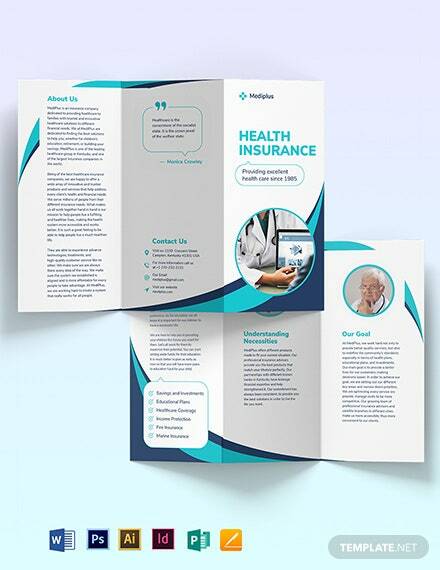 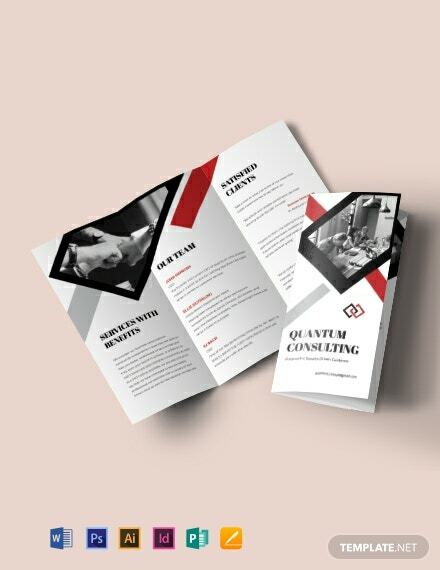 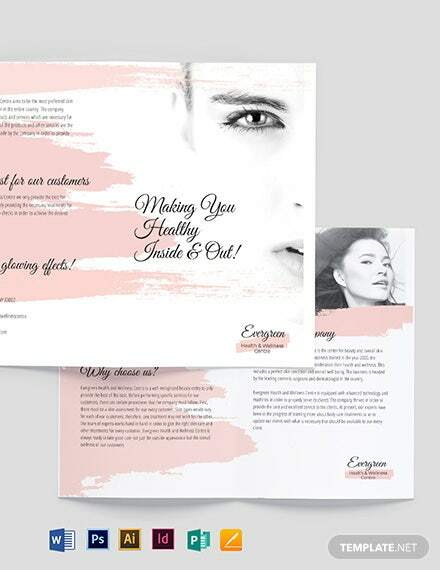 When you get exclusive access to our Insurance Bi-Fold Brochure Template, you get your hands on a comprehensive yet eye-catching design that will surely compel clients to sign up for an insurance plan. 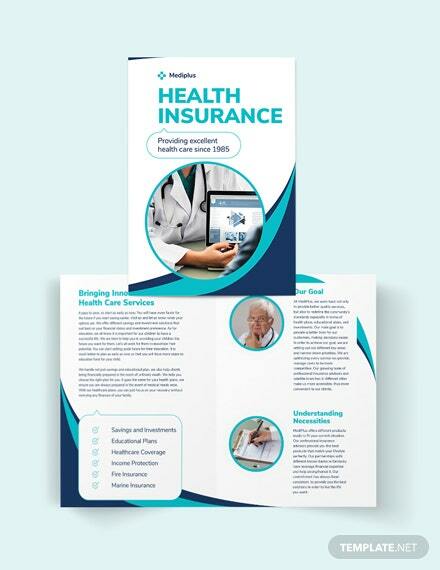 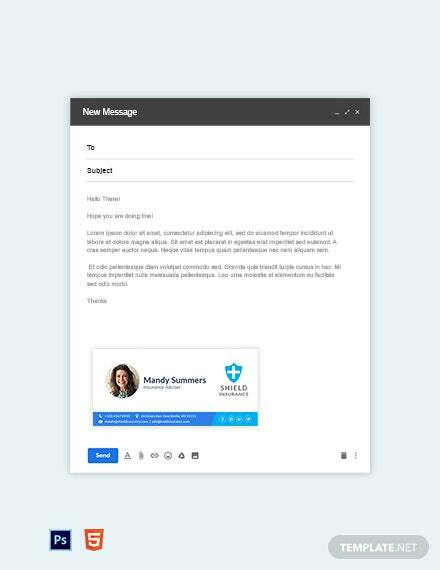 +More Whether you want to discuss how you are different from other insurance agencies or why one should get insurance, you can easily do that with our product because it is easy to edit and make it fit your needs. 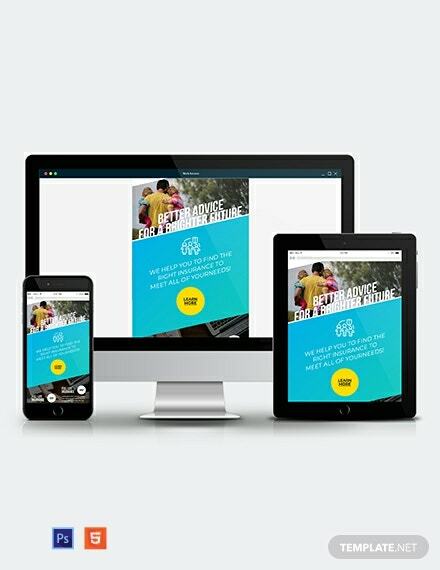 It is compatible with Adobe Photoshop, Illustrator, InDesign, MS Word, Publisher, and Pages so customization is accessible anytime, anywhere. 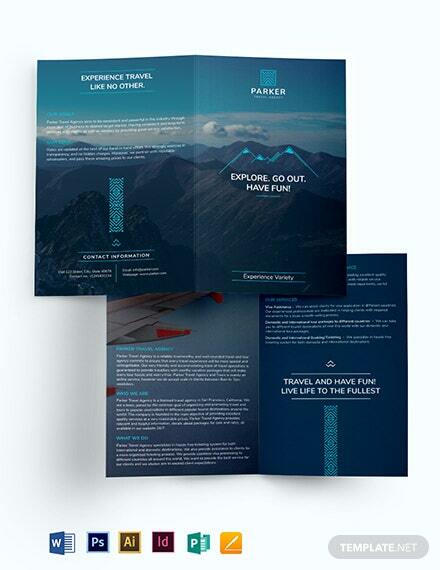 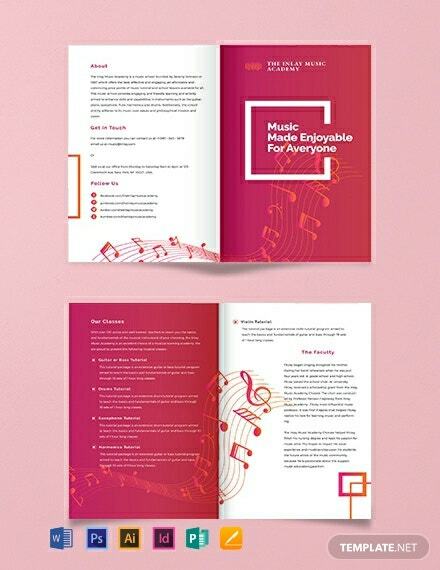 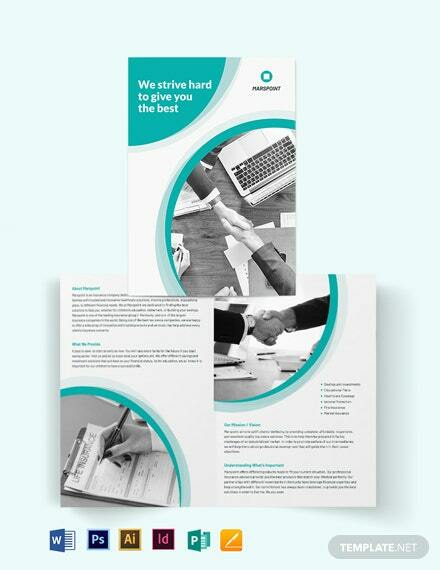 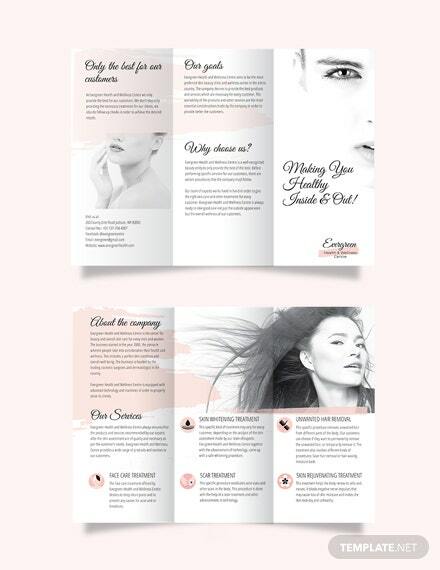 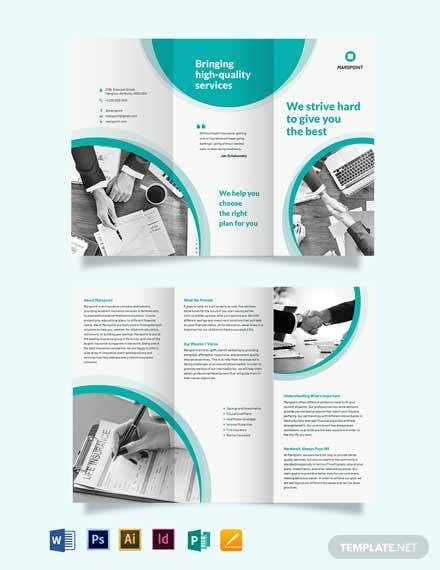 Download our Insurance Bi-Fold Brochure Template now and you can make a great brochure for your business!